Are you ready to leave behind your addiction, regain control of your life, and create a life full of love, satisfaction, and inner peace? Unbridling Your Brilliance’s Serenity With Horses program with help you get there! Are you struggling with an addiction or other dependency? Are you ready to regain control of your life? Tired of taking unnecessary risks, strained or abandoned personal relationships, and dealing with mental, emotional, or physical issues? Fed up with feeling out of control, judged, or ostracized by your friends and family? Whether you are struggling with an eating disorder or addiction to alcohol, drugs, gambling, shopping, or even video games, the horses can help you along your road to recovery. The way to freedom is by learning unconditional love and acceptance through the wisdom of the horse. Our practices will include shifting limiting beliefs, emotional freedom techniques, and learning to live with an open heart – guilt and blame free. Healing and transformation is yours to claim if you are willing to show up, be fully present, and put in the work. 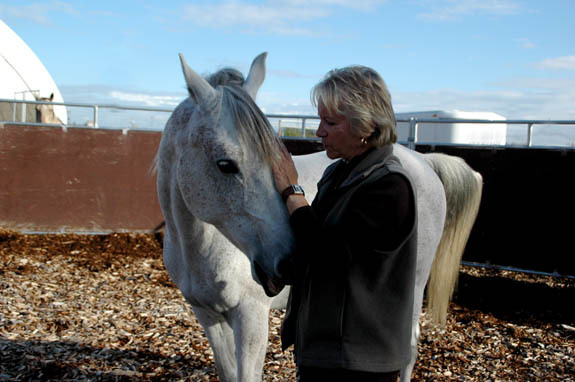 Contact me today to discover the transformational power of working with the horses! 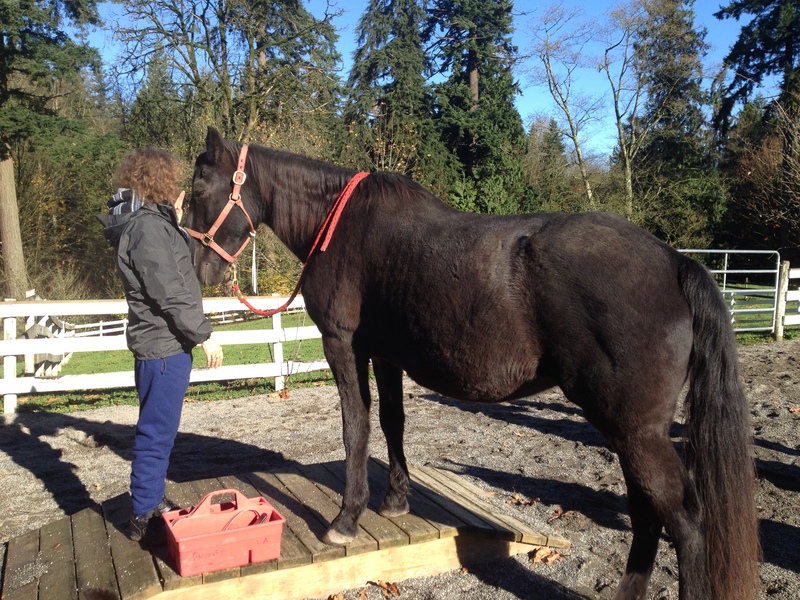 Our equine-guided serenity program provides a safe space for you to build trust, learn new skills, better understand your emotions, and learn how to manage the stress in your life. Most importantly you will explore all of this in an environment completely free from judgment. Simply spending time with the horses in a safe space will build incredible self-esteem, balance, and fulfillment. The result is a transformation that is sustainable. As herd animals horses have the uncanny ability to sense energetic and emotional currents in the people around them. They provide you with immediate feedback in response to actions and emotional states. This allows you to gain insight into yourself, become more self-aware, increase your emotional intelligence, and discover the importance of self-love and acceptance. Don’t wait another day to start this journey to your new life. Contact me today to schedule your program with the horses and become the best version of yourself! Greater overall sense of well-being. This program is offered to individuals as well as groups through agency referrals. This program will change your life – don’t wait, contact me today to book your first session with the horses! 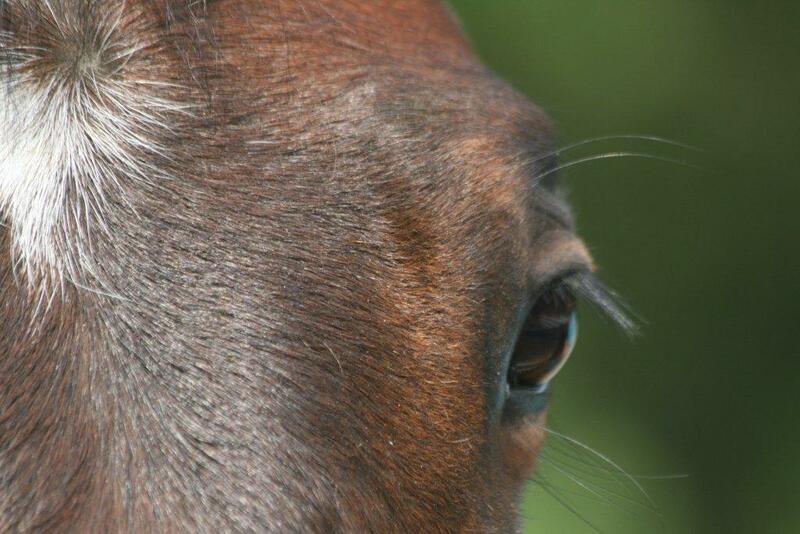 I have been working in this field of Horse Guided Coaching and Healing for 15 years. As a Master Coach, I work with people from all walks of life. Addiction is something that hits very close to home for me. As an Adult Child of an Alcoholic and Trauma Survivor, I know first-hand the devastation addiction causes. By working with myself and the horses, we will guide you on your path to a peace-filled life. Through safe and non-judgemental practices, we will help you pull apart your limiting beliefs, gain self-acceptance, and build new life practices to keep you in your serenity. You will learn practices that will live beside your current healing programs. All of our work/play together will be safe, fun, transformative, and simple! Contact us today to get started down your road to serenity with the horses!